In our homes, we all need furniture that is very important to us, such as bedroom suites, kitchen sets, shelves, cupboards, light stands and side tables. Every piece of furniture has its own uniqueness and quality. Side tables are one of those furniture items that are very useful for different purposes, like supporting a decorative light, for beautiful candle decorations, or to hold your books. There are different types of side tables, including tables with glass doors, tables with metal tops and side tables with granite tops. Granite is always considered as one of the highest quality construction materials. Its natural color and its toughness make it a popular and well known choice for builders and homeowners. Usually, granite is used to build floors tiles, walls, kitchen counters and bathroom vanity units. But now, many homeowners also want tables with a granite top. Such wishes also include having like granite topped side tables. Side tables with a granite top can add sophistication and elegance to your home. Homeowners can re-top their old tables as well, but buying a company fitted side table is always a better option. There are different types of stone used for the top of these tables, such as marble and porphyry but most designers prefer granite. Granite has more veins and more colors than marble and this makes it more popular among designers. Buying a granite top side table is not as expensive as it may seem. 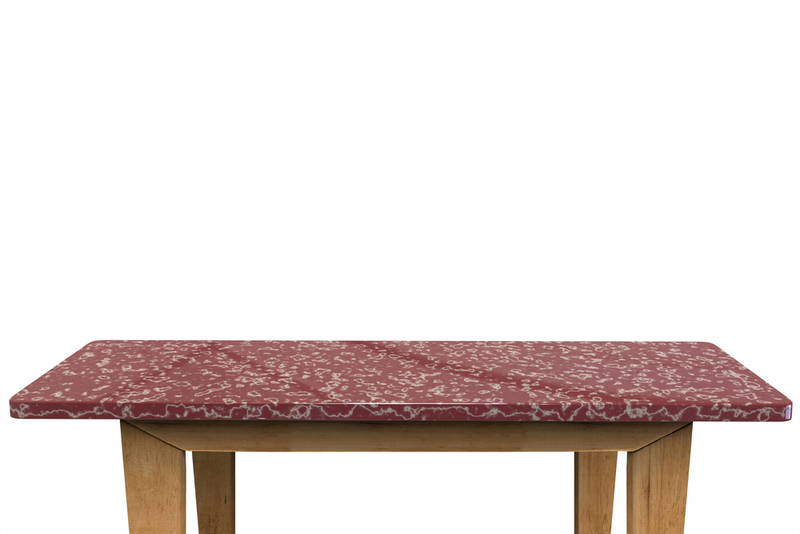 Somewhere on the market you will be able to find many granite top tables at affordable prices.